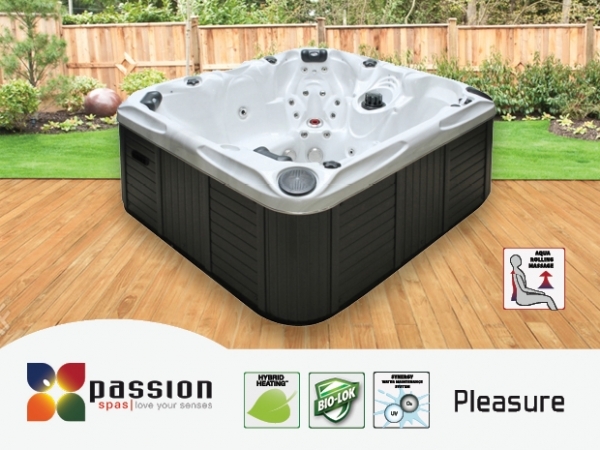 Like all Passion Spas, the Pleasure is constructed to last a lifetime and was designed with exceptional attention to detail. 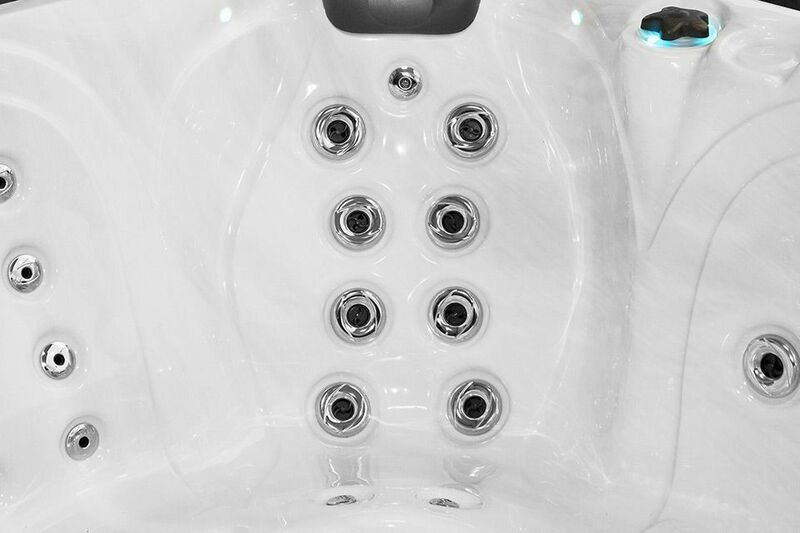 This mid-sized, fully featured spa is engineered with a state of the art, programmable control system, 56 jets in total and our exclusive Aqua Rolling Massage™ that provides an invigorating massage experience. 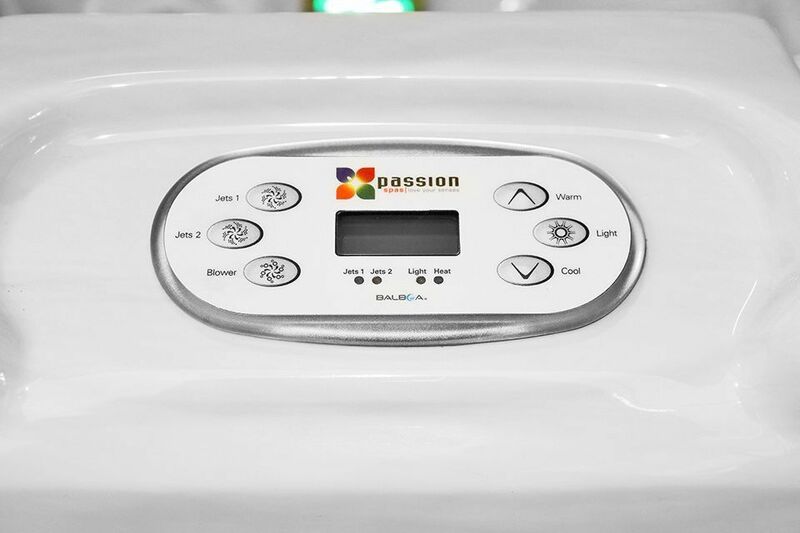 Standard Passion features include soft air massage, StarBrite LED lighting and an Aromatherapy system. 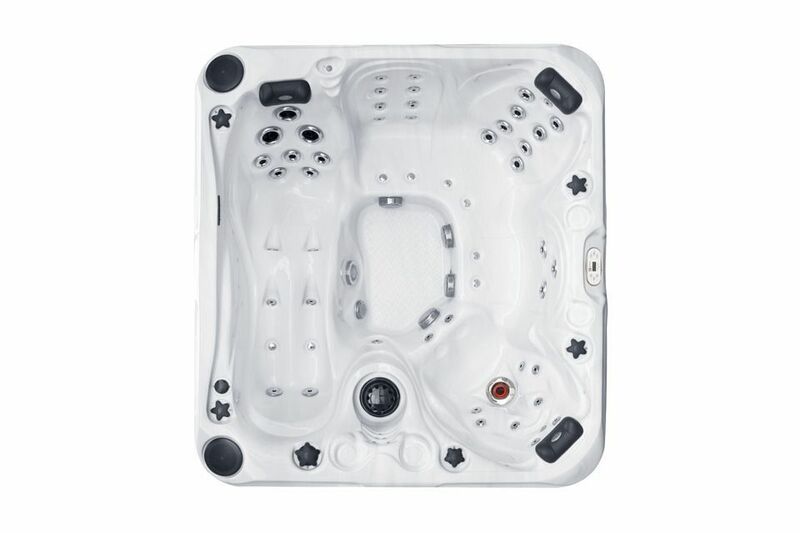 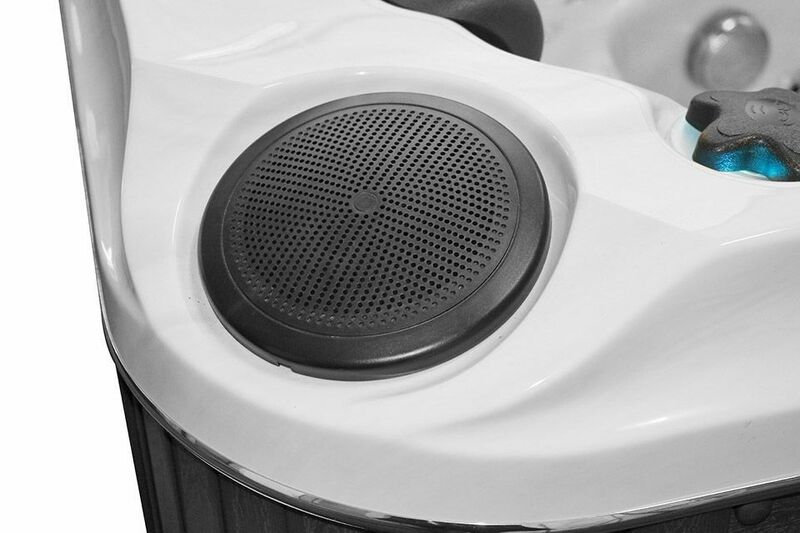 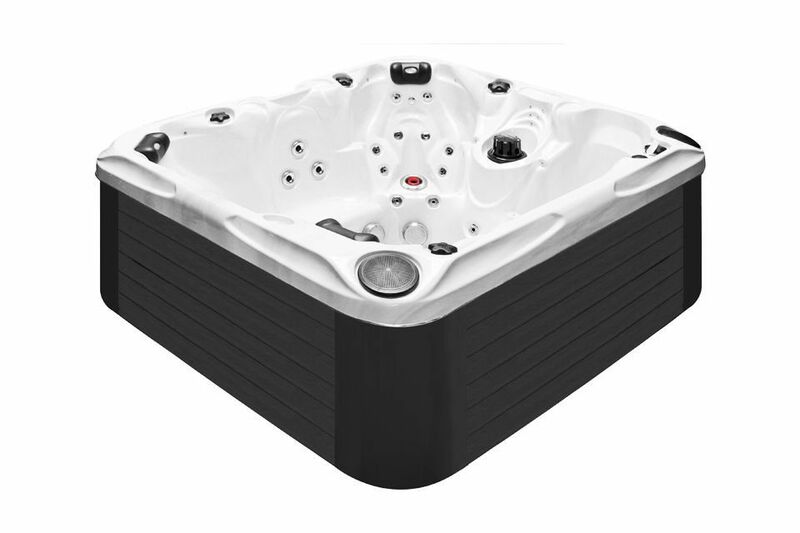 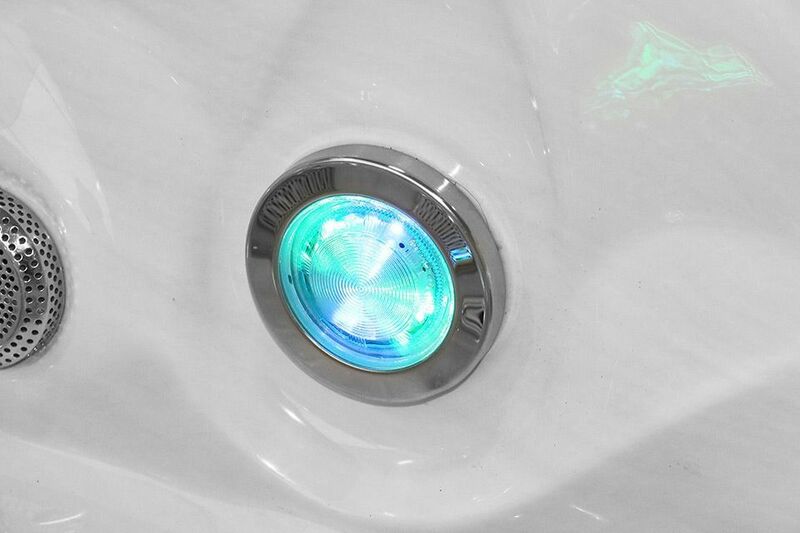 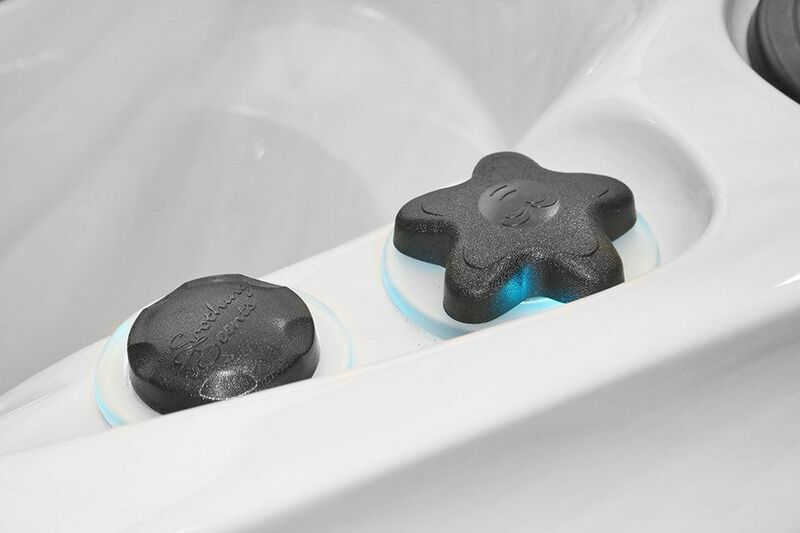 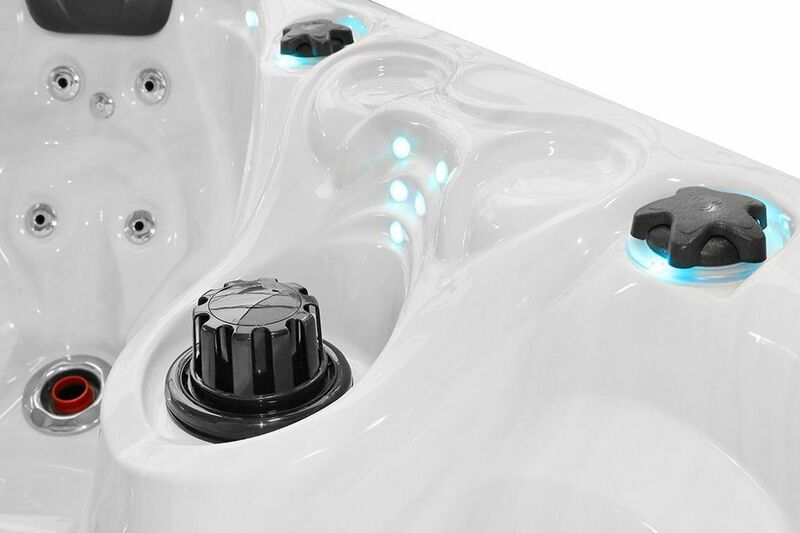 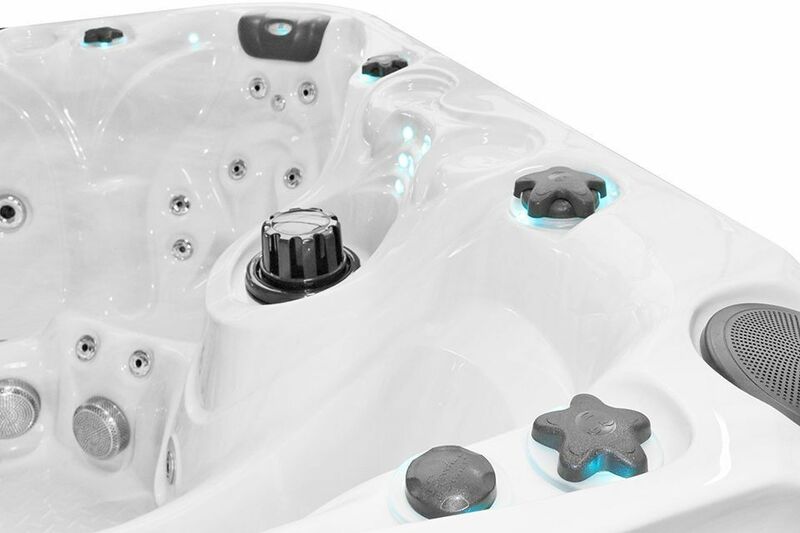 Also Signature Series Spas come with an MP3 system complete with integral speakers mounted in the spa shell.